Global Fine Wines respect your privacy and are committed to protecting your personal information you provide to us at all times. 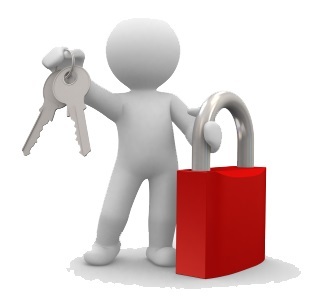 Our security system is designed to protect any personal details provided to us over the internet. We collect only the information we require to fulfil your orders, and will not reveal your details to any third party for any purpose, unless compelled to do so by law.